no longer available new from Toyota. Specter Off-Road stocks most body panels used. You can also find an extensive photo listing of aftermarket body panels on the next page. 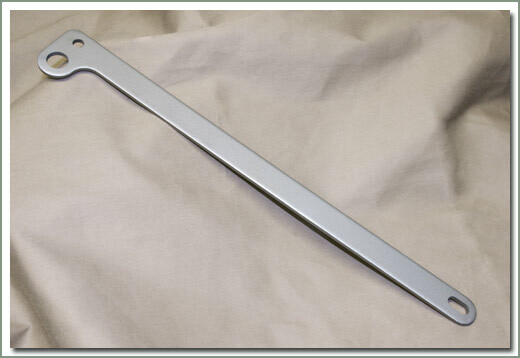 This bracket is optional and was used before 1/75. Owners doing a complete restoration will want to use this kit. 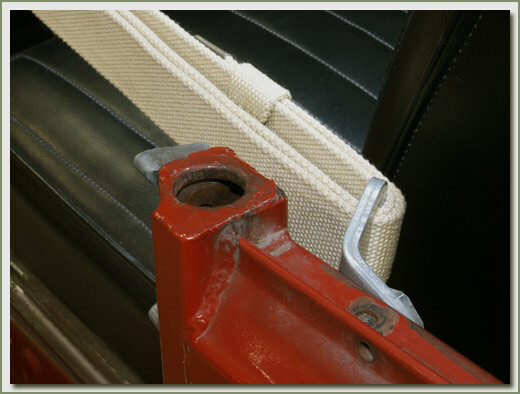 40 series vehicles used this anchor bolt and bracket at the rear of the driver and passenger door opening to mount the Door Straps. 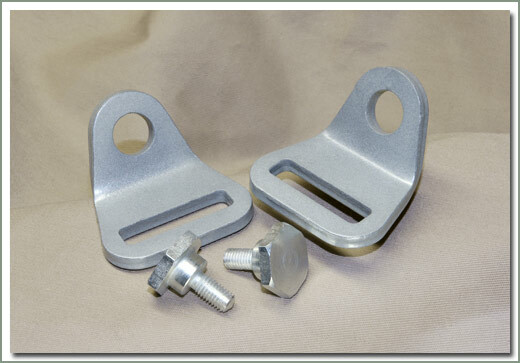 These replace the striker mount brackets included with the Door Straps. Sold as a pair. #122-126B Door Strap Hinge Bracket. unbolted from the hinges. Sold each. See Hardware Kit. Attaches Hinge Brackets to the door hinges. Does both sides. 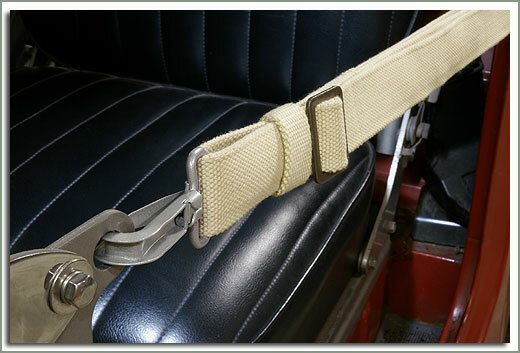 be used as a safety device or substitute for a properly fitted seat belt or door. These parts are sold to preserve the historical accuracy of the vehicle only. Sold as a pair. 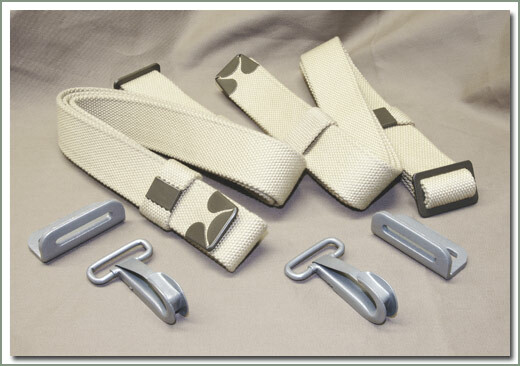 Kit includes 2 Straps, 2 Hook Ends and 2 Striker mounting plates. Hardware not included see #122-121B SS Striker Bolt, 4 required, #122-128B Hinge Bracket Bolt Kit 2 required and #122-126B- 2 required. Comes with washer and lock washer. Sold each, 4 required. Fits 1958 - 1/75 40 Series. 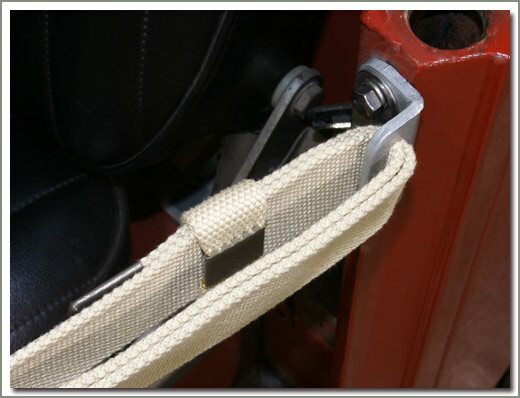 Alternate rear mounting for #122-120b-PR Door Strap behind the door post. Comes with 2 brackets and 2 shoulder bolts. 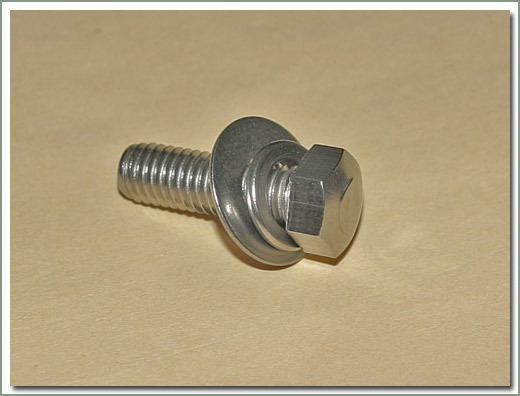 Requires hardware See #122-128B hinge bolt kit (bolt kit does both doors). 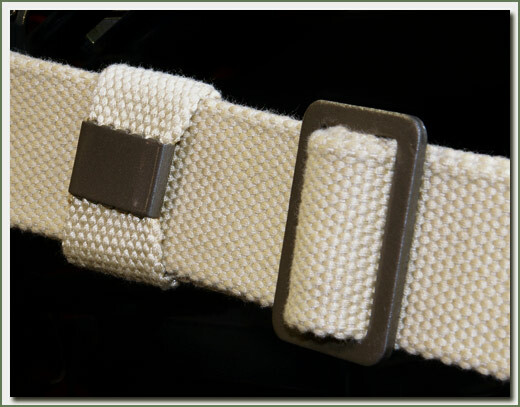 Fits #122-126 Strap Bracket. Stainless Steel. 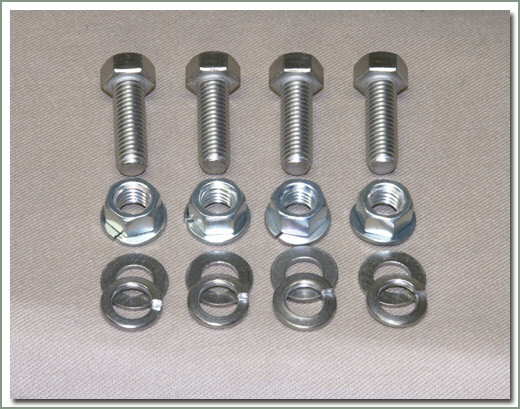 Kit contains 4 each: nut, bolt, washer and lock washer, does both doors.